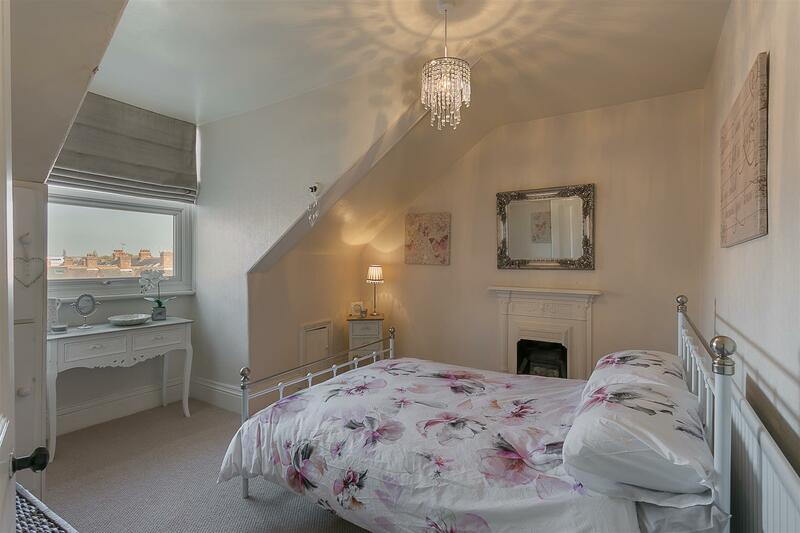 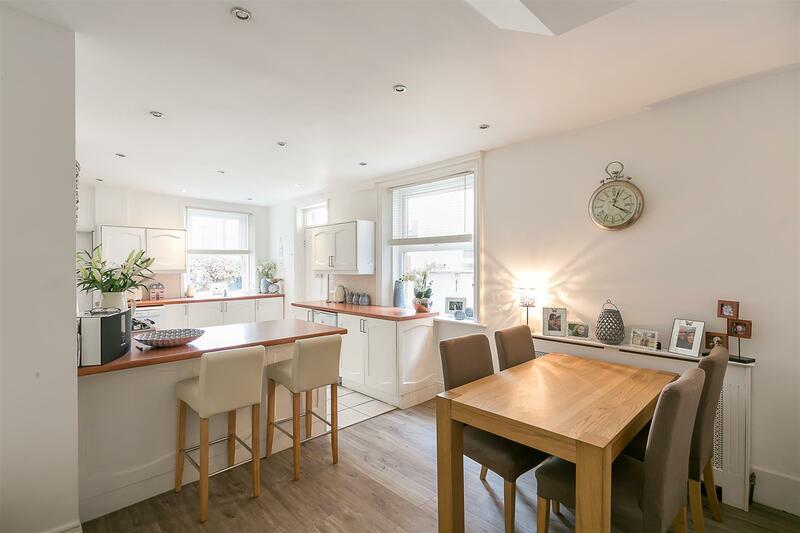 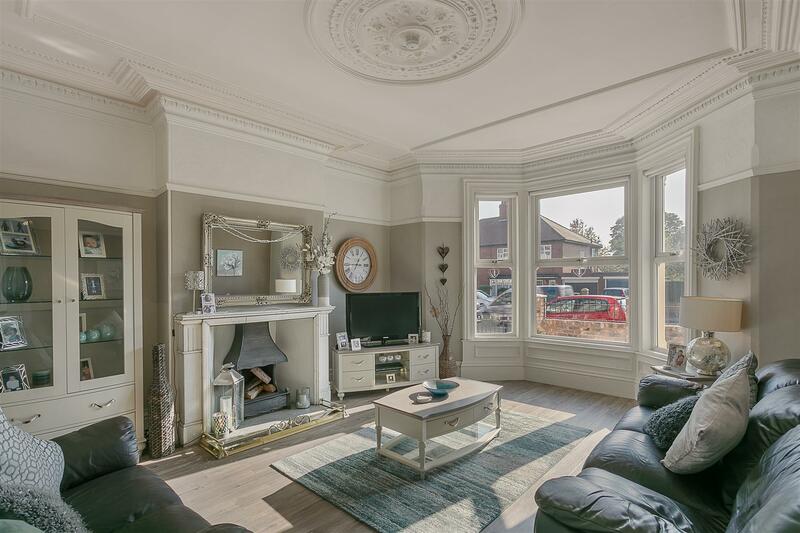 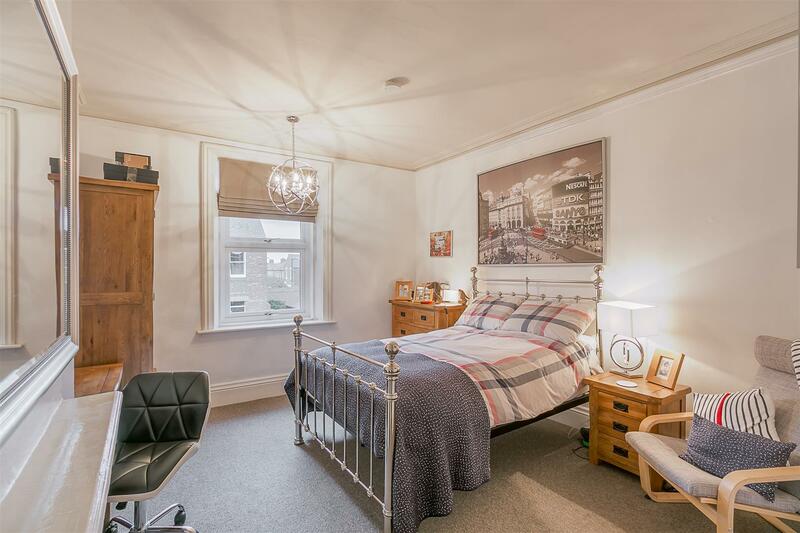 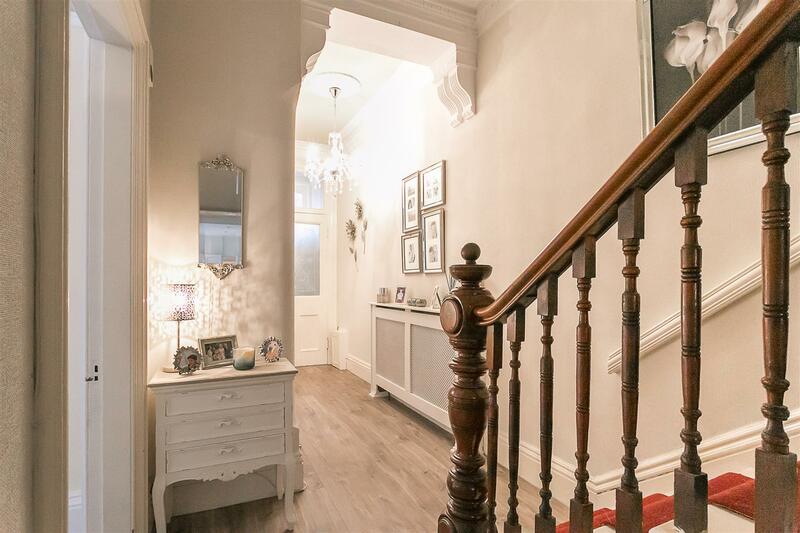 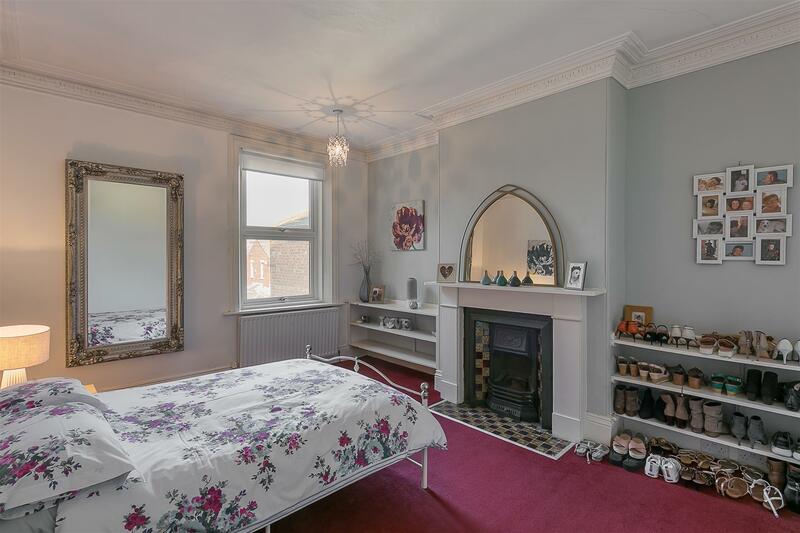 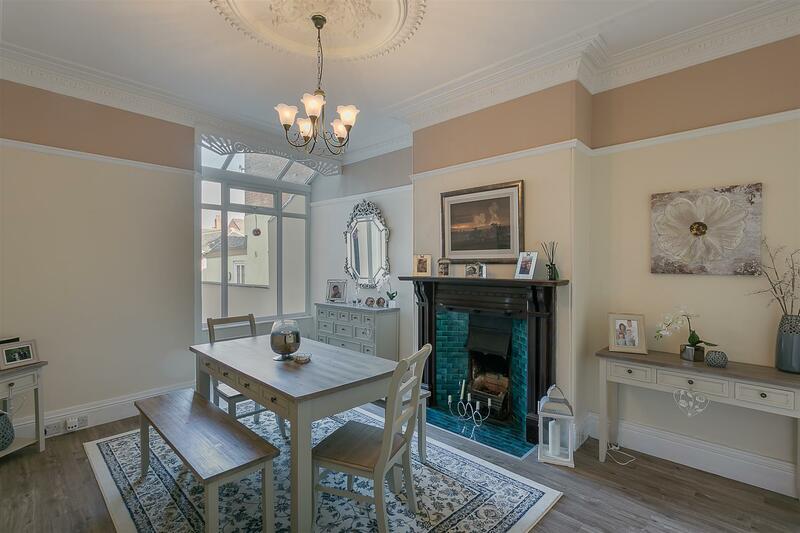 This Victorian, mid terrace is ideally located on Church Road, Gosforth. 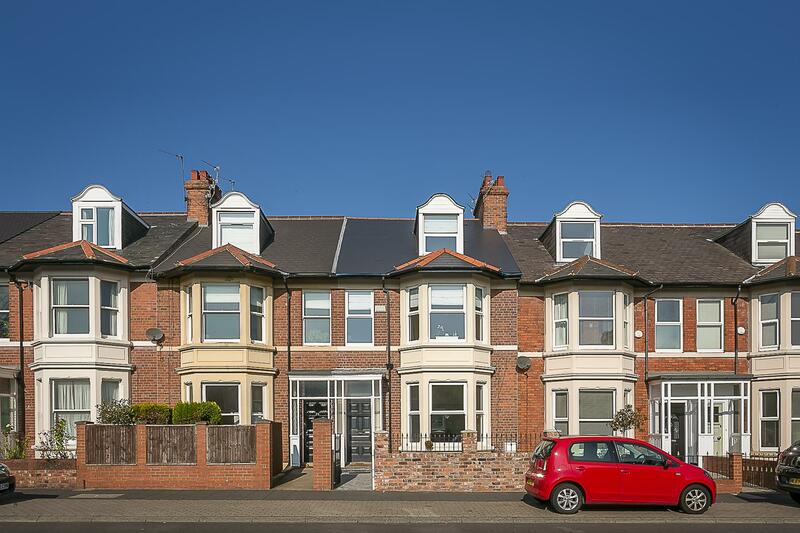 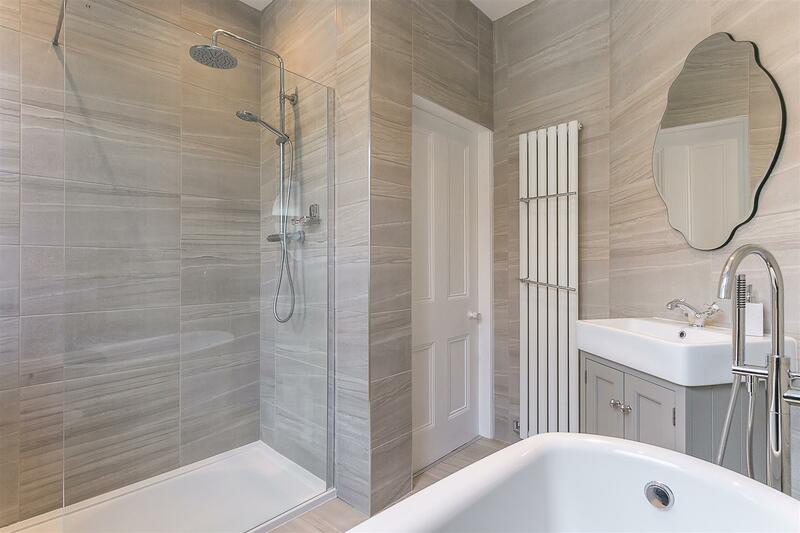 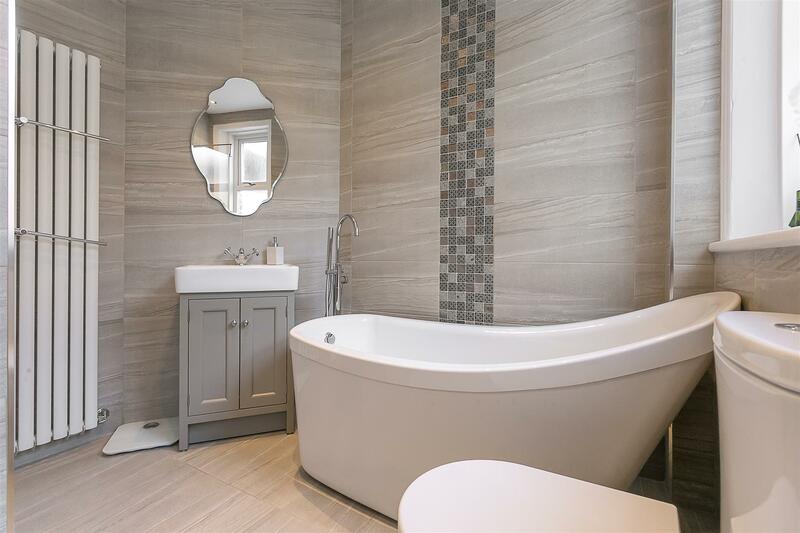 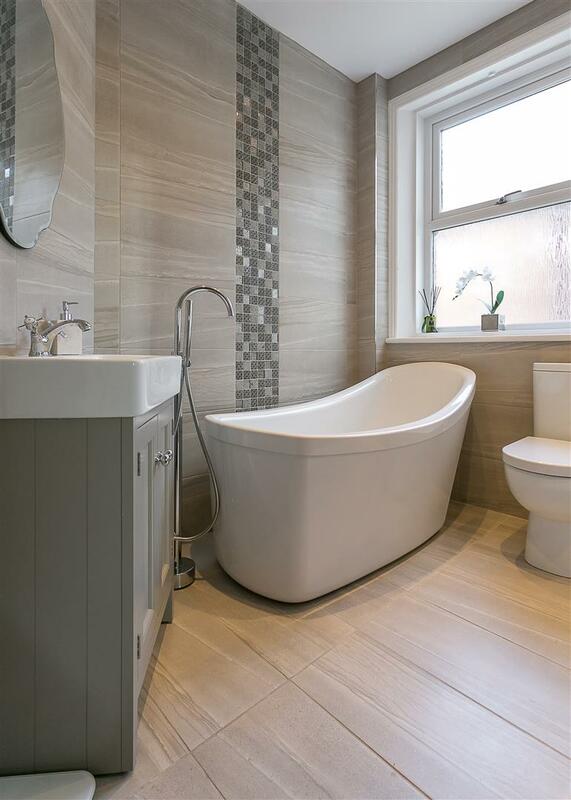 Church Road, a stone's throw from excellent local schools, the shops, cafés and restaurants of Gosforth High Street as well as excellent road and transport links in to the city and beyond with both Regent Centre and South Gosforth Metro Stations only a short walk away. 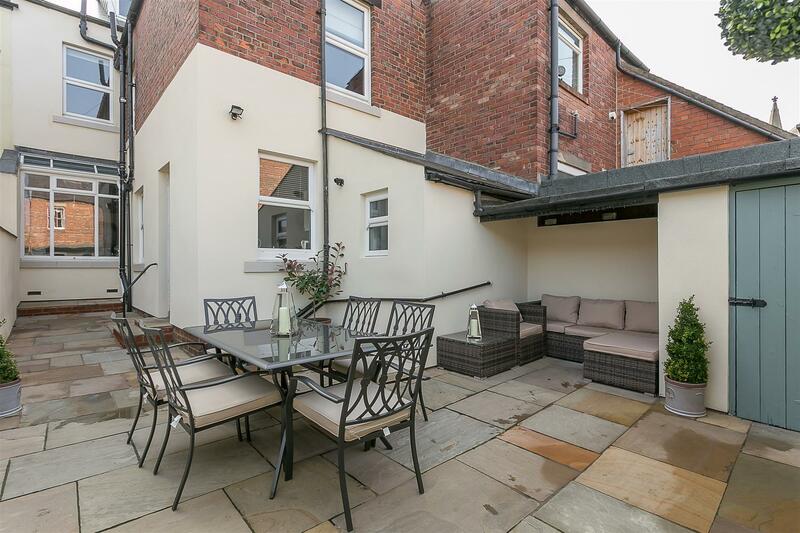 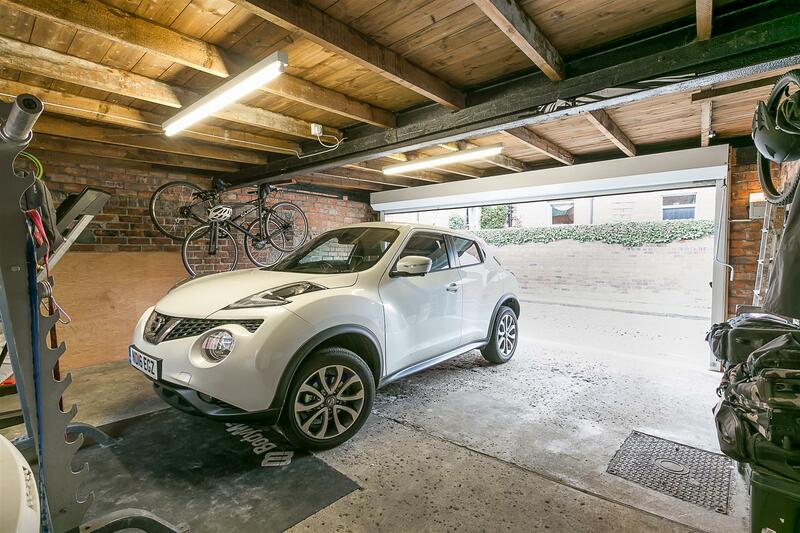 The property is also situated opposite Gosforth's Central Park providing easy access to the leisure facilities and family spaces. 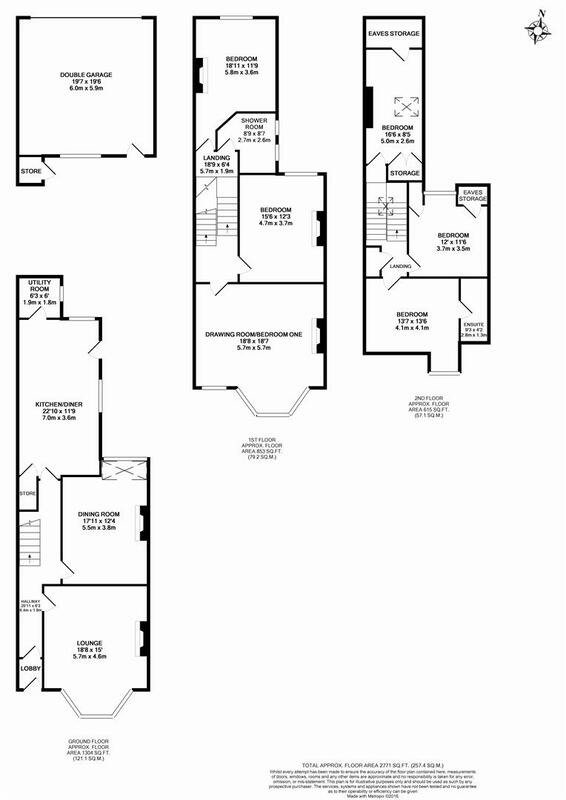 The property, currently laid out as a six bedroom residence, is thought to have been originally constructed in 1898 and is purpose built over three storeys, offering over to 2,600 Sq ft of internal living space and an abundance of period features and briefly comprises: entrance lobby; entrance hall with staircase to first floor; lounge with walk-in bay, period fire surround and open fire with decorative ceiling; dining room with period fireplace; a substantial 22ft breakfasting kitchen with access to the rear yard and utility room to the ground floor. 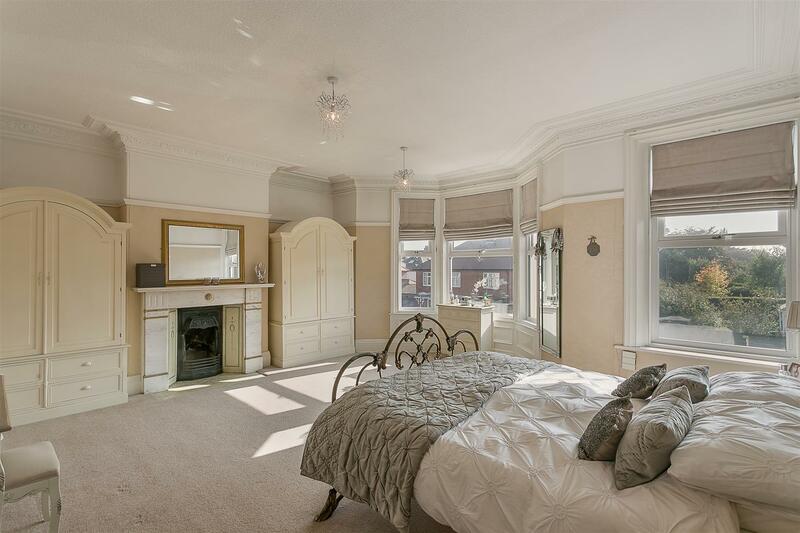 The first floor boasts an impressive full-width master bedroom (drawing room) with walk-in bay, views over the park, period marble fireplace and ornate cornice; second bedroom with period fireplace; stylish, re-fitted family bathroom which is fully tiled with walk-in shoer and free standing bath; bedroom three, also a comfortable double again with period fireplace located to the rear. 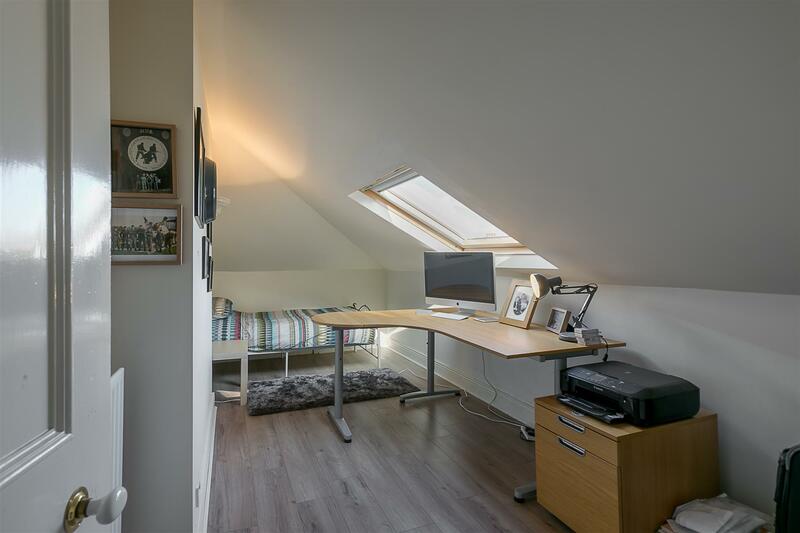 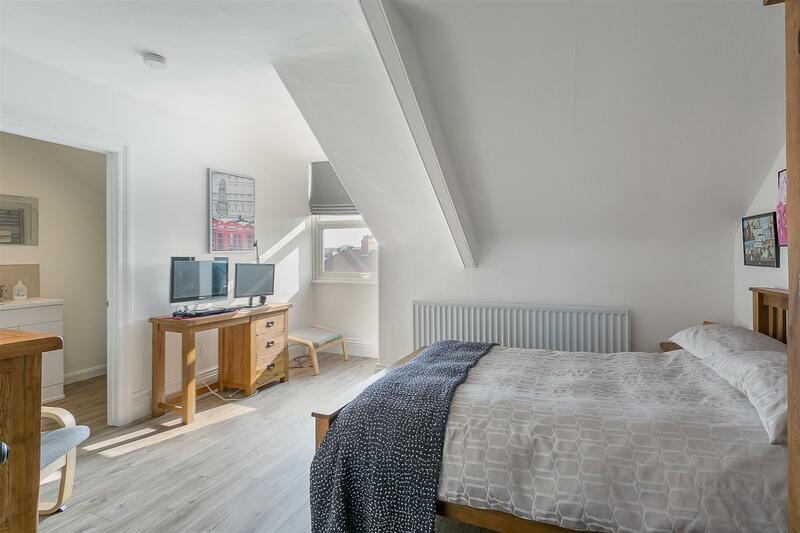 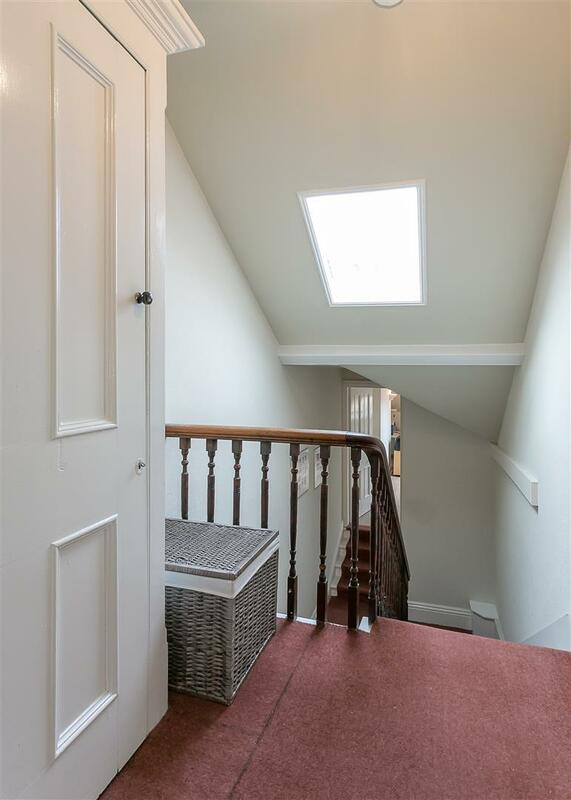 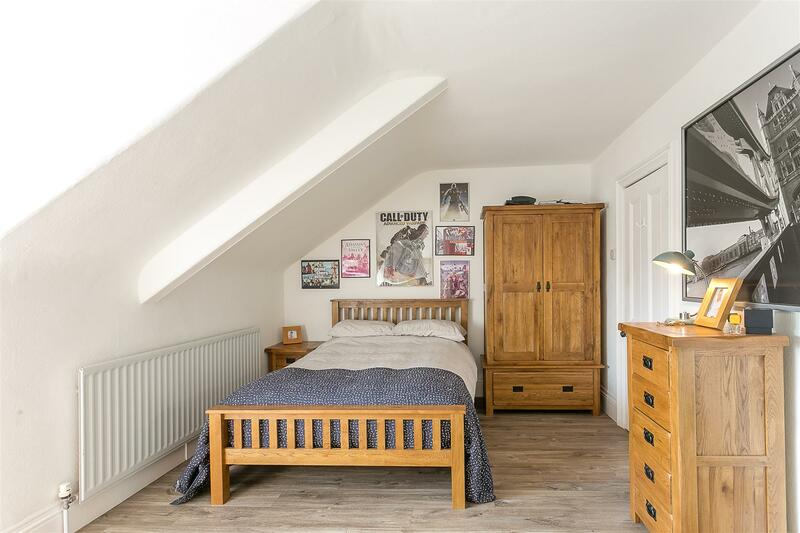 To the second floor, two more double bedrooms, the larger of the two with a recently re-fitted en-suite shower room and bedroom six/study with eaves storage and 'Velux' window which is located over the half landing. 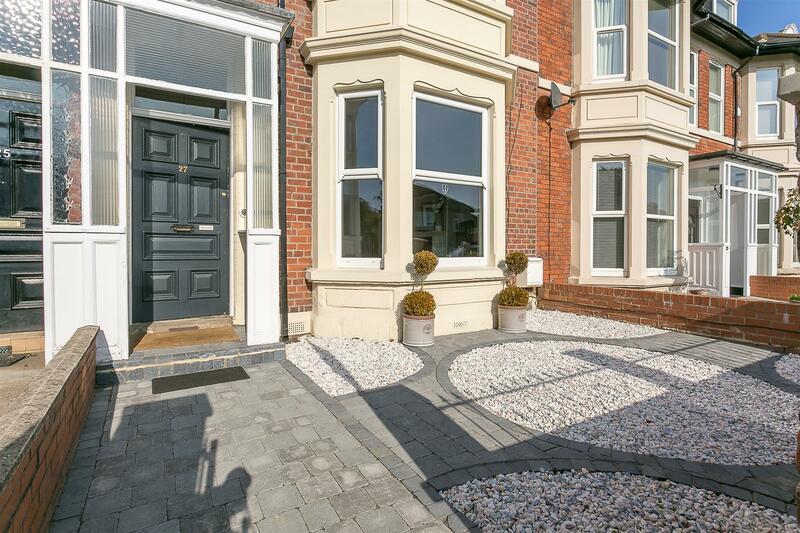 Externally, a manicured town garden to the front with wrought iron railings and block paved pathway. 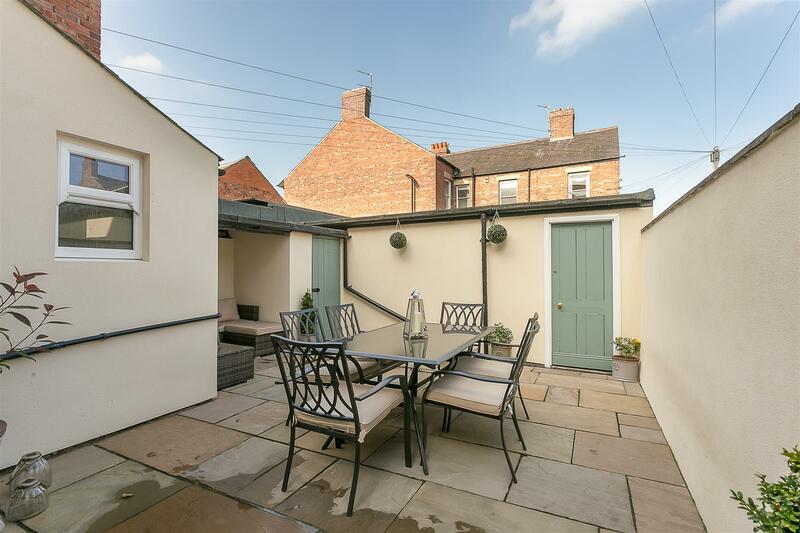 To the rear, a delightful enclosed paved courtyard, with tall walled boundaries, outdoor seating area and access to and an impressive 19ft double garage with electronic roller shutter door. 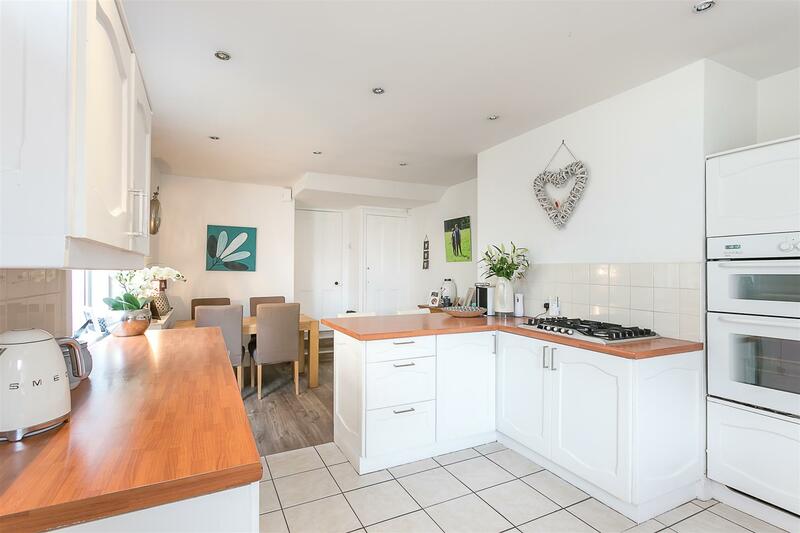 Double glazed throughout, with a brand new roof, this great family home demands and early internal inspection.